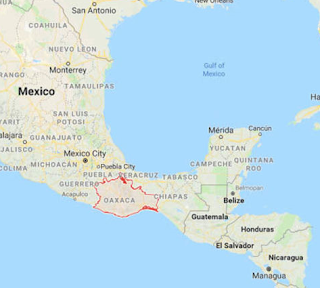 Army and navy personnel retrieved over half a tonne of cocaine off the coast of Chiapas yesterday after narcos threw it overboard to make a fast getaway. Police seized 17 packages containing 520 kg of cocaine. More than 14 tonnes of cocaine have been seized off the Mexican Pacific coast so far this year. Eight people aboard the boat were arrested — four Mexicans, three Colombians and a Canadian. 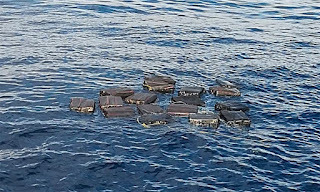 Last week a bust off the coast of Oaxaca led to the seizure of more than two tonnes of cocaine. 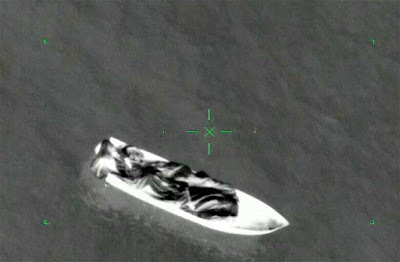 An armed forces aircraft detected the boat 278km southwest of the tourist destination of Puerto Escondido. 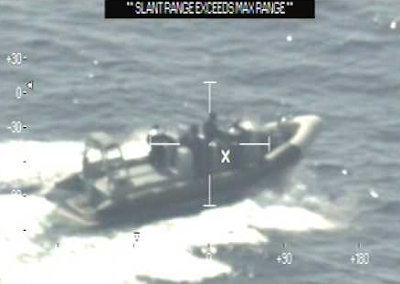 Using another aircraft, a helicopter and four vessels, the boat was intercepted and its cargo seized.